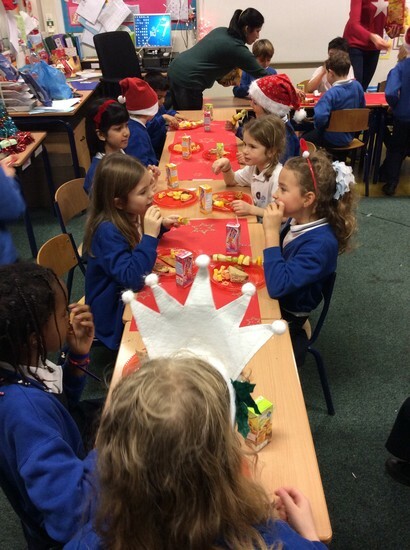 After a wonderful Autumn Term the Year 3 Team would like to wish all of our families a merry winter holiday and a happy new year! 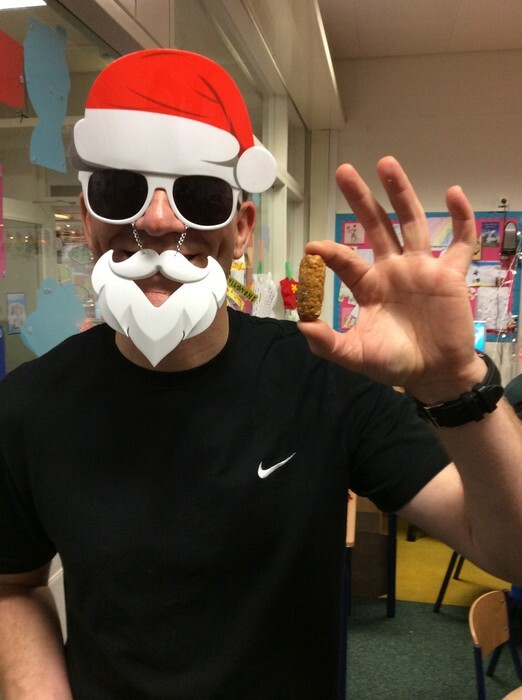 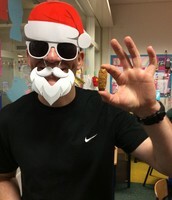 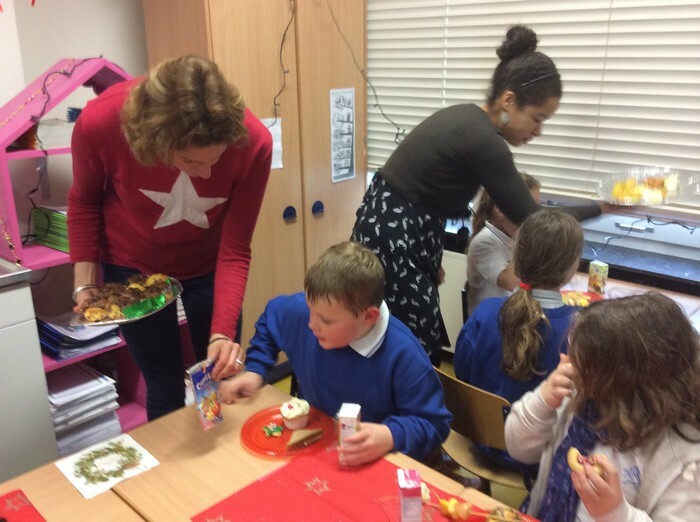 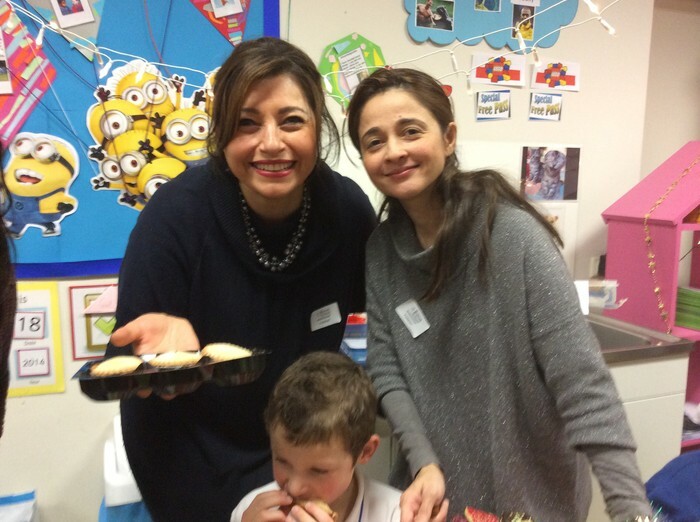 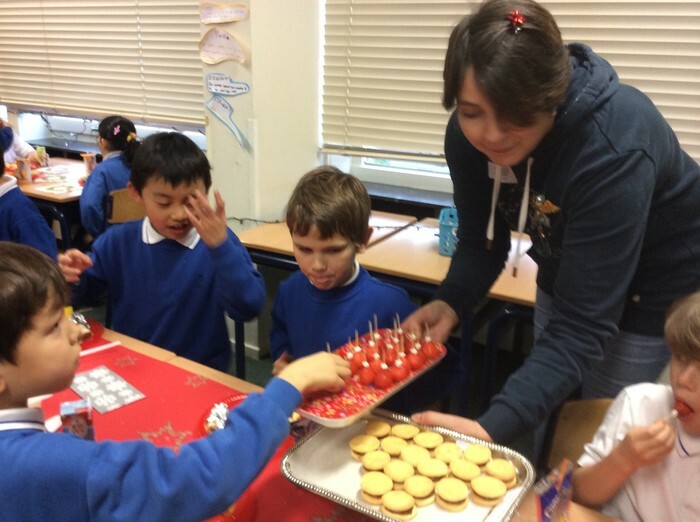 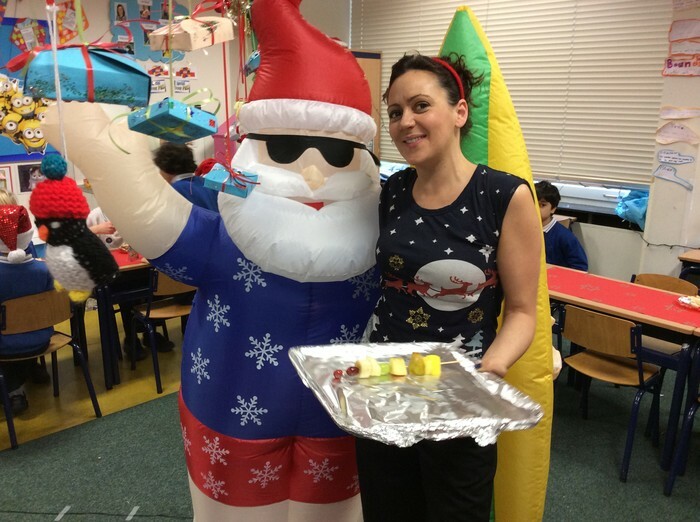 Thank you for all the fantastic contributions to our festive international lunch today - the children (and staff and parents) really enjoyed the wonderful spread. 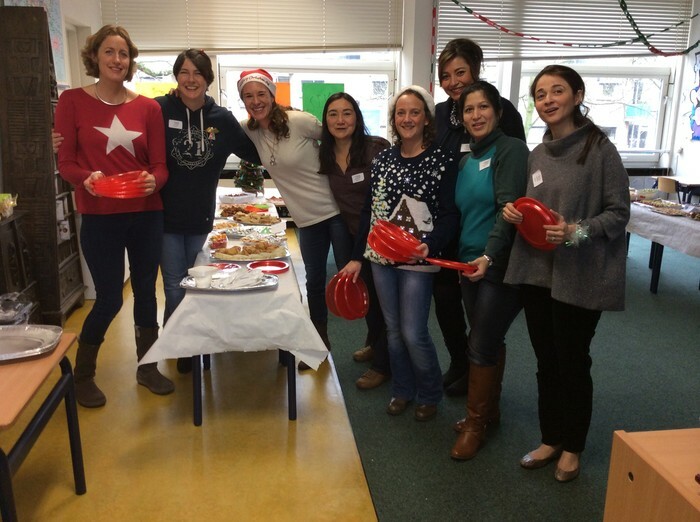 Special thanks must go to the mums who came in to help set up and tidy away... thanks mums! 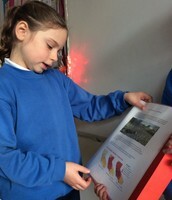 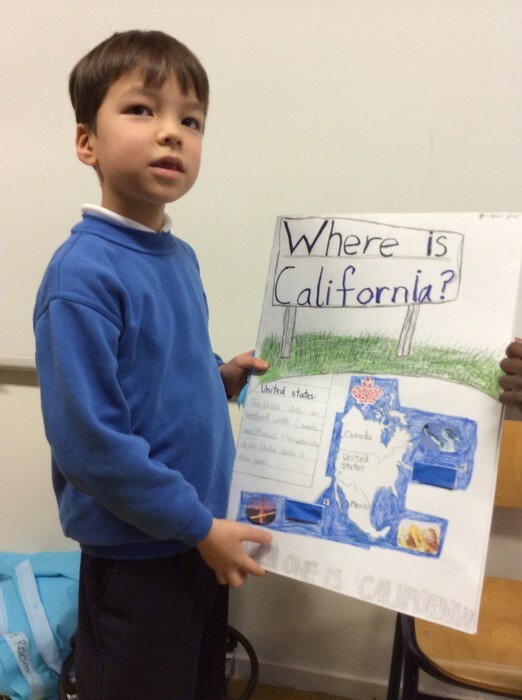 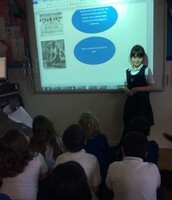 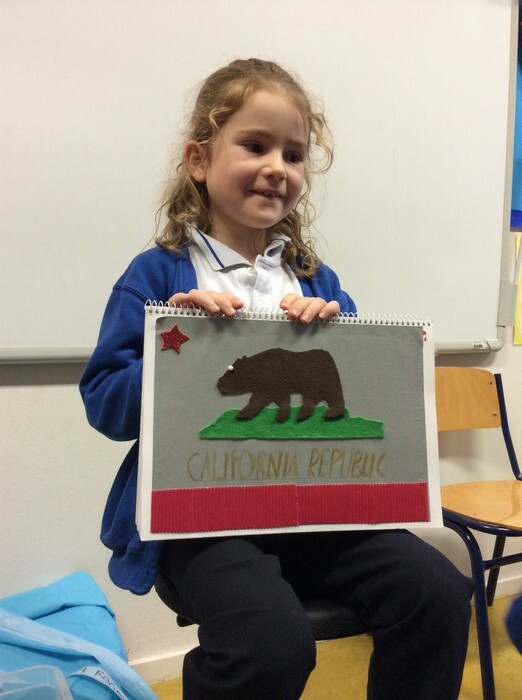 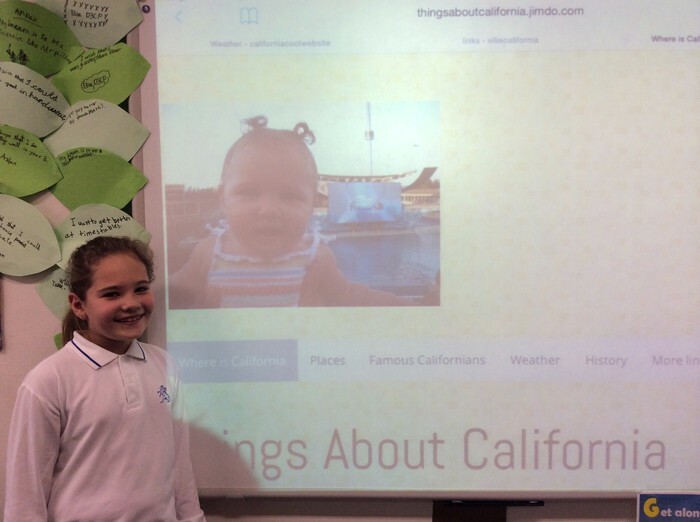 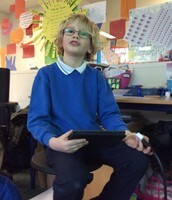 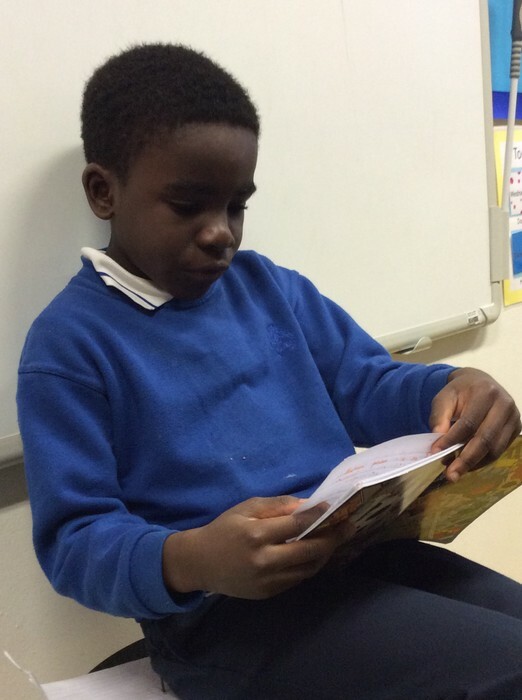 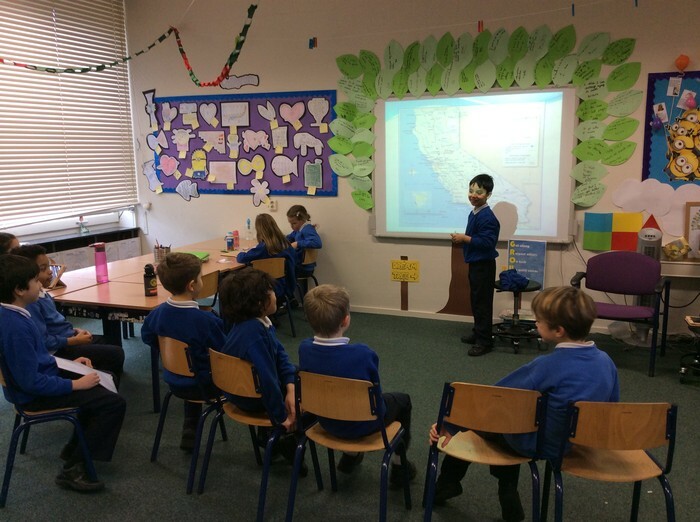 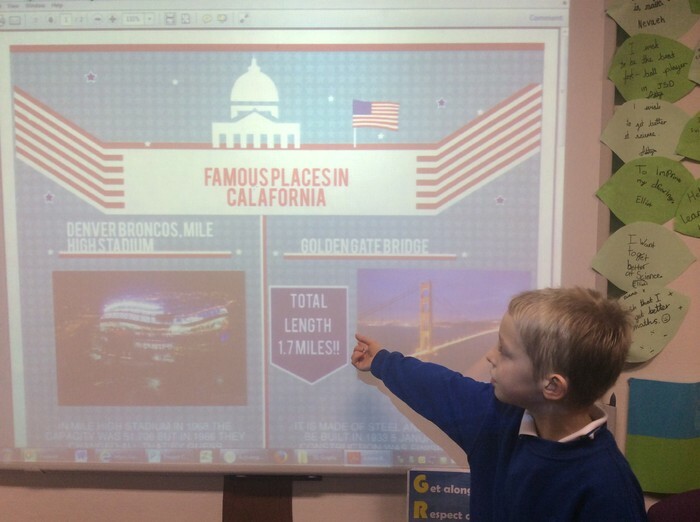 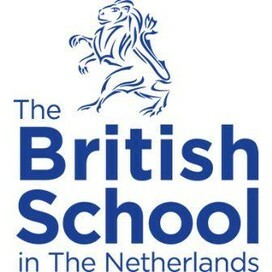 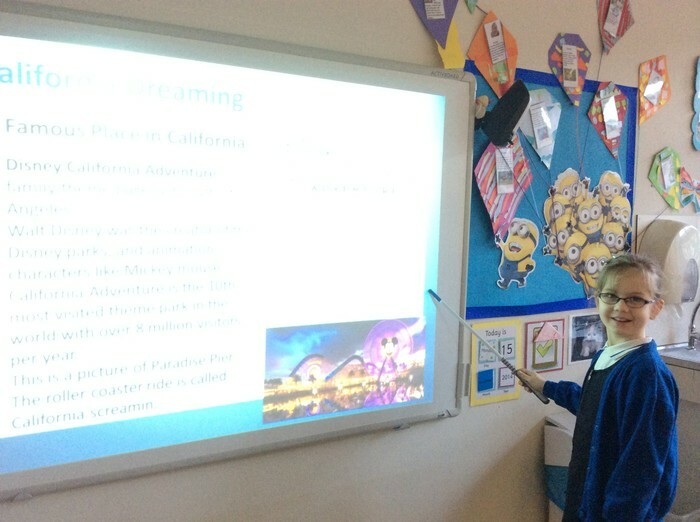 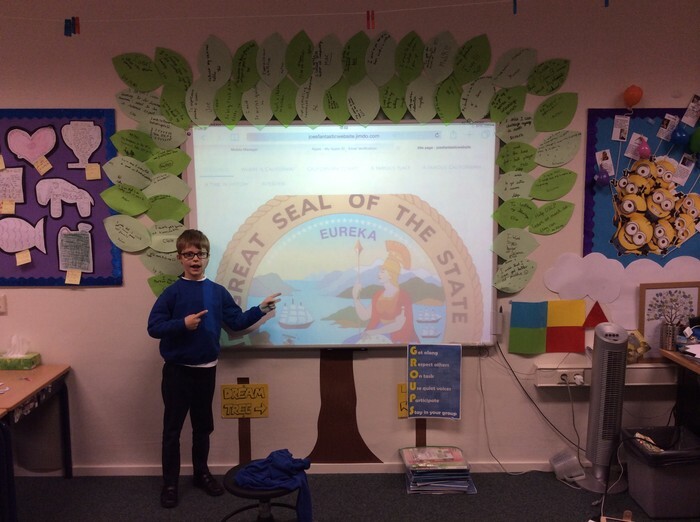 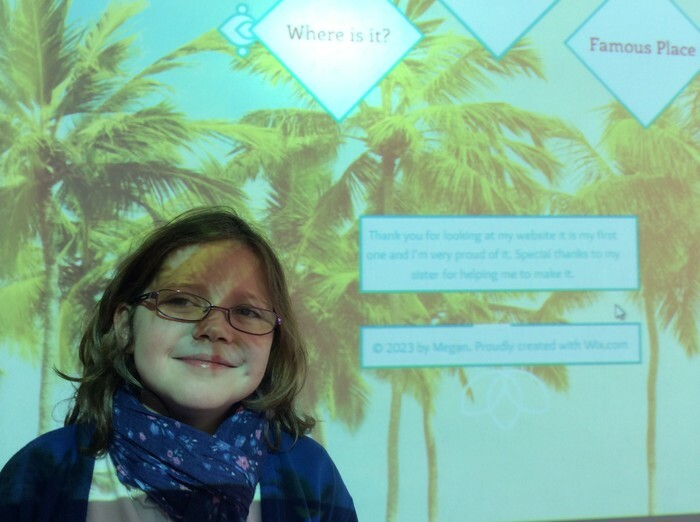 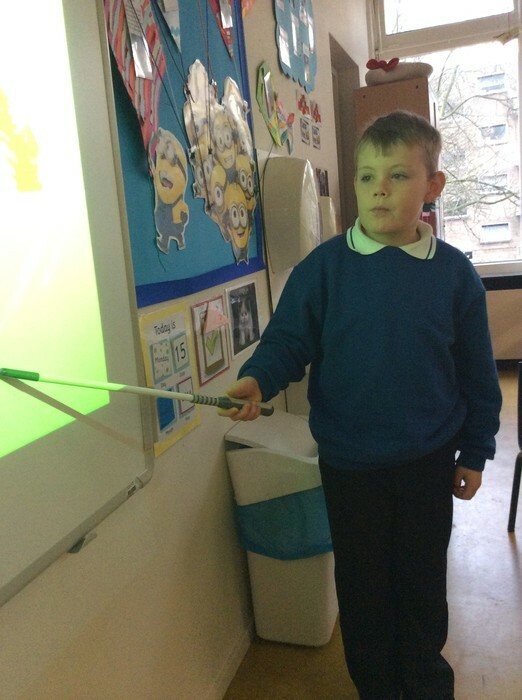 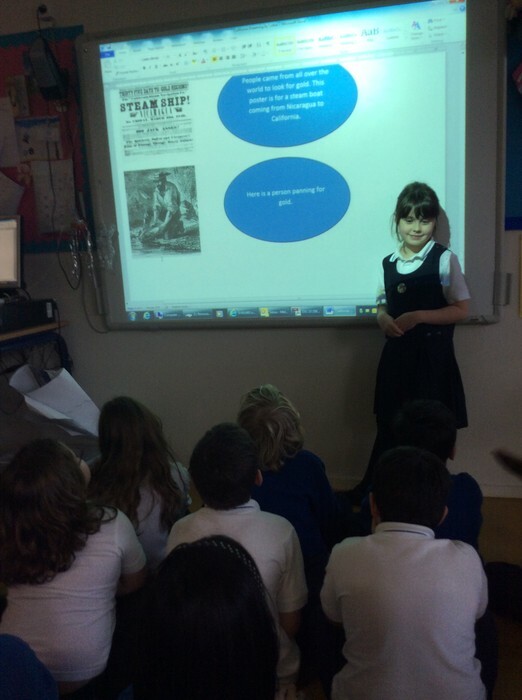 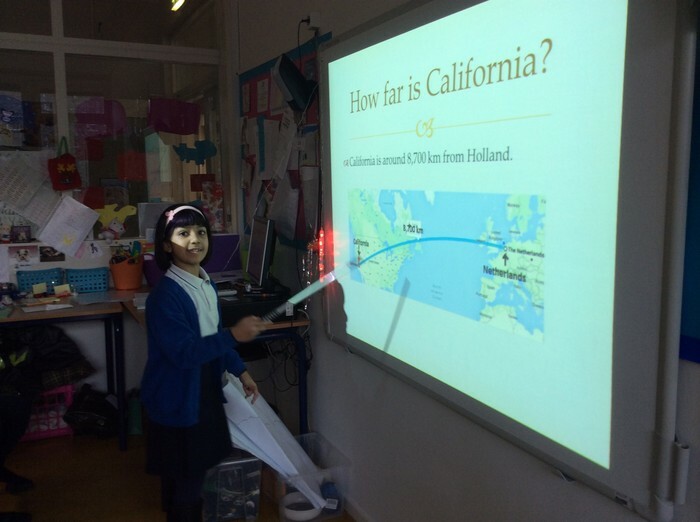 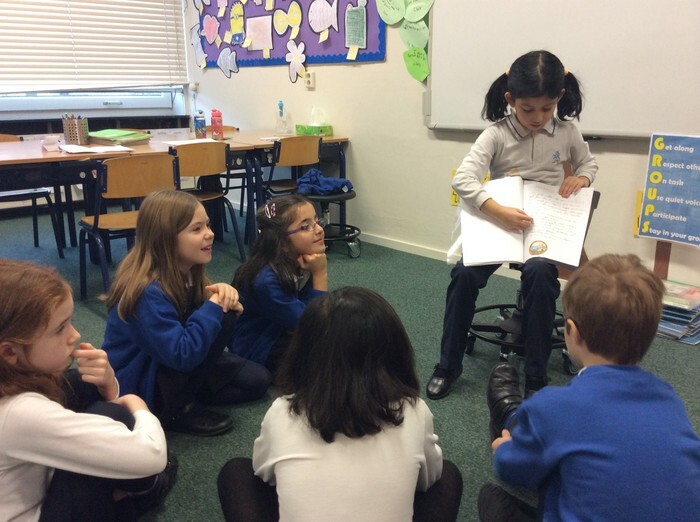 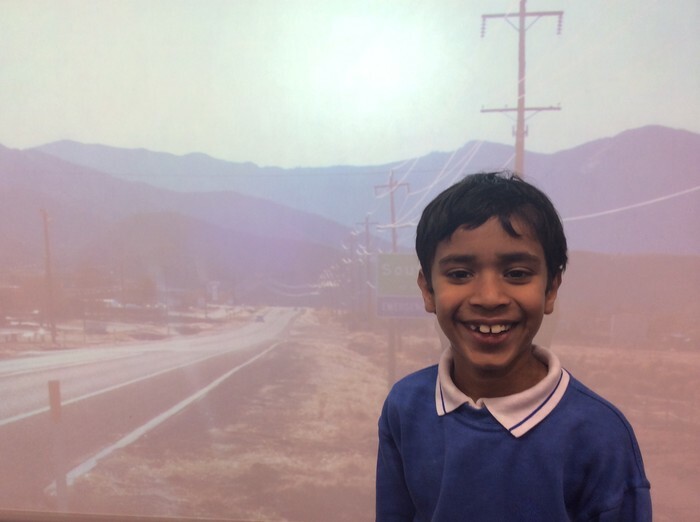 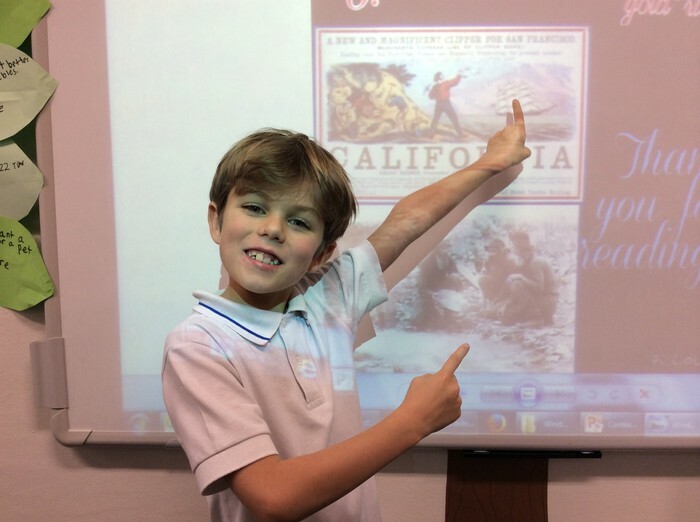 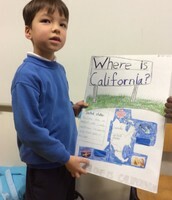 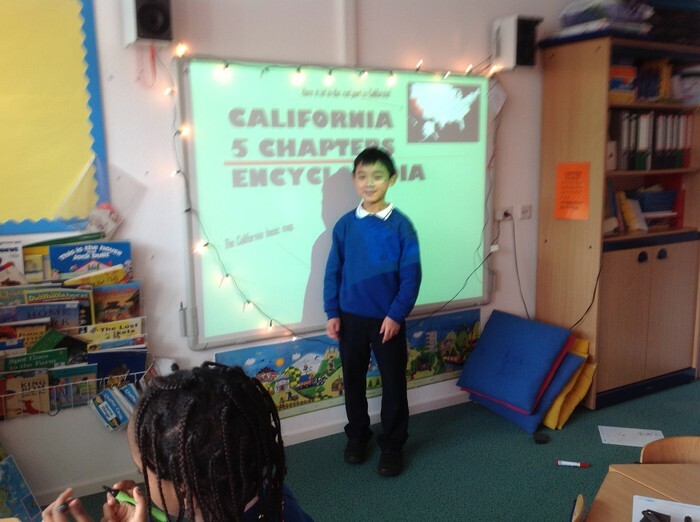 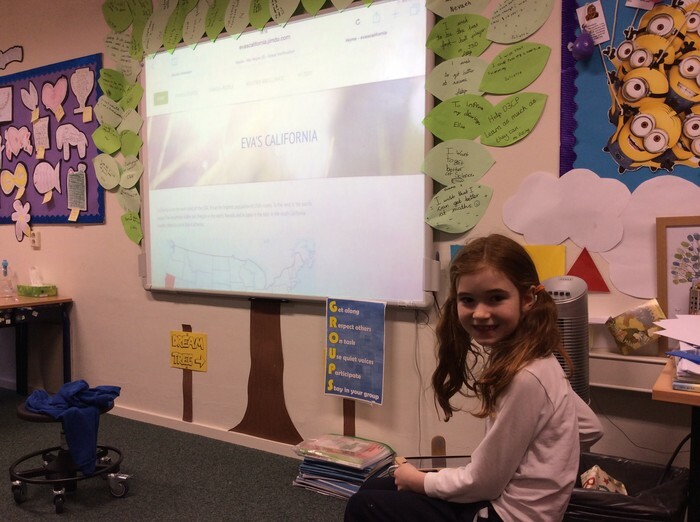 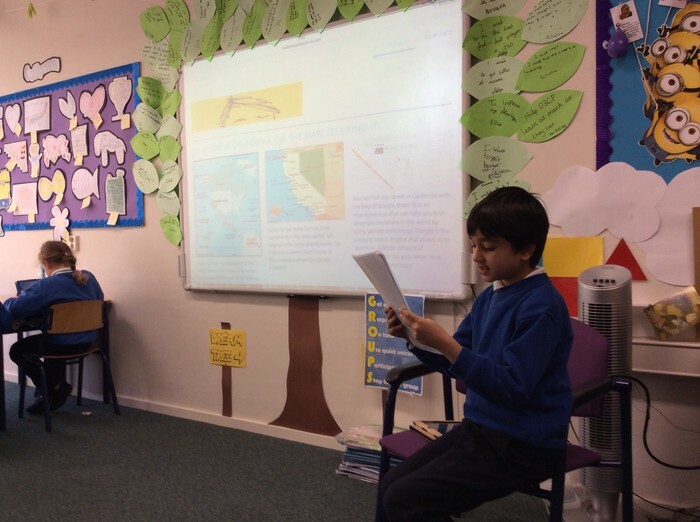 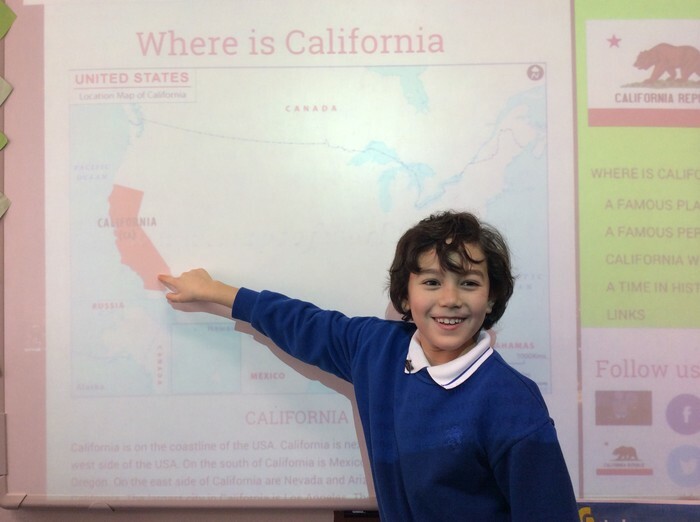 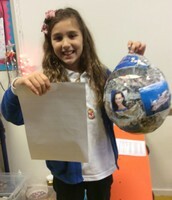 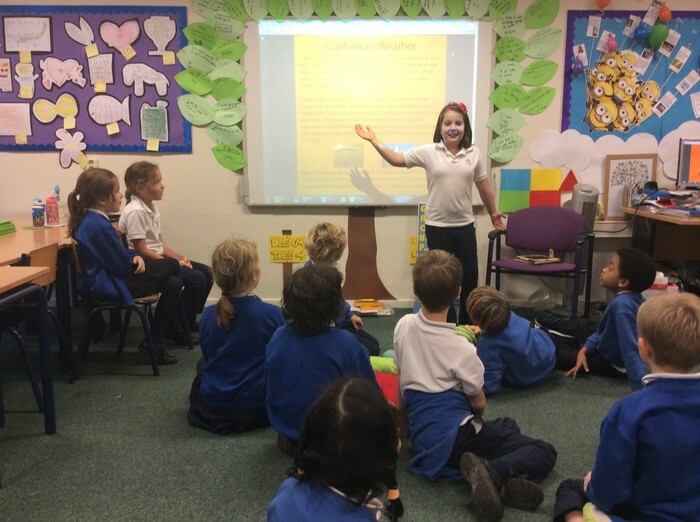 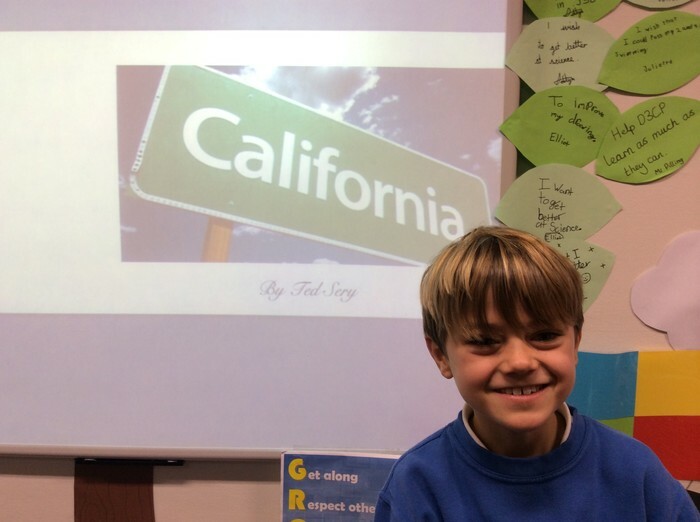 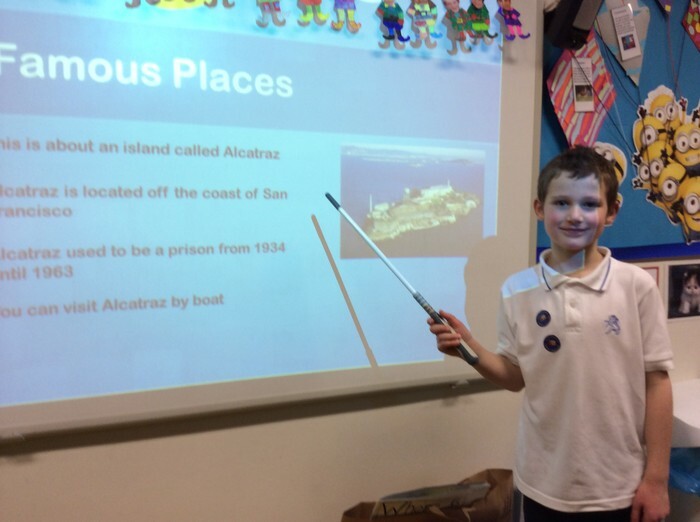 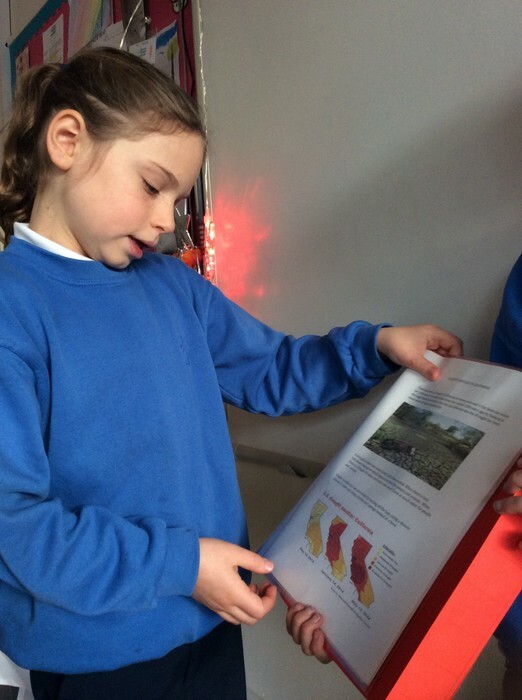 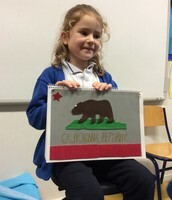 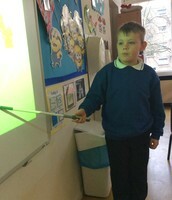 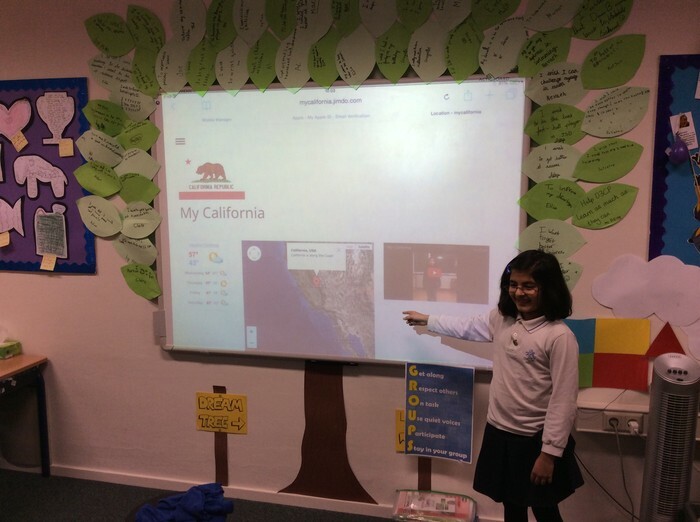 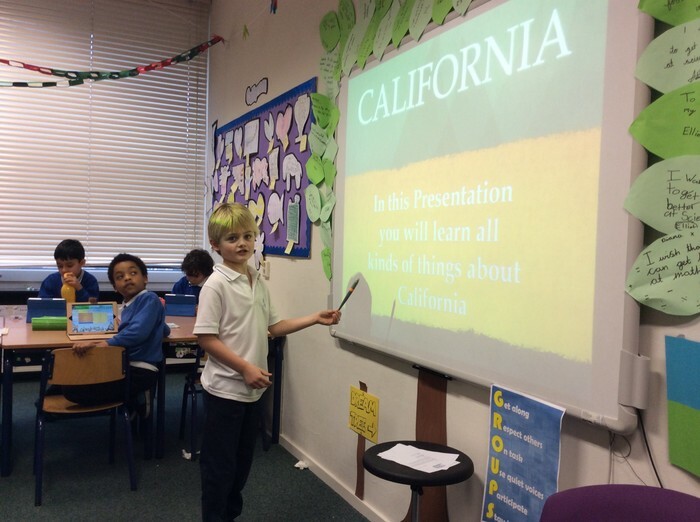 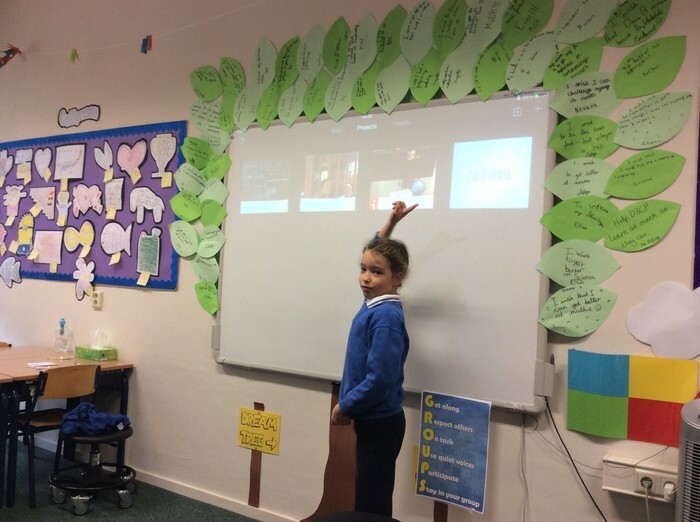 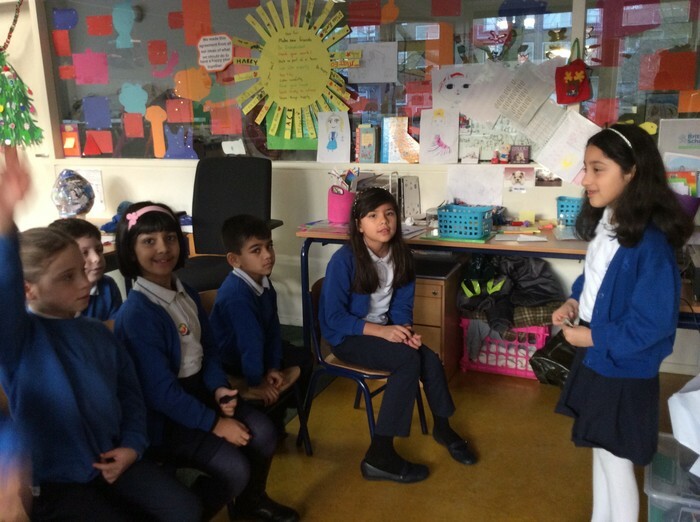 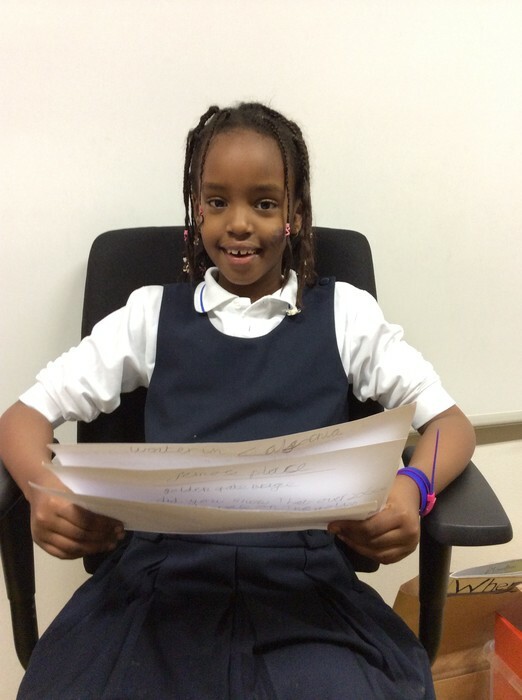 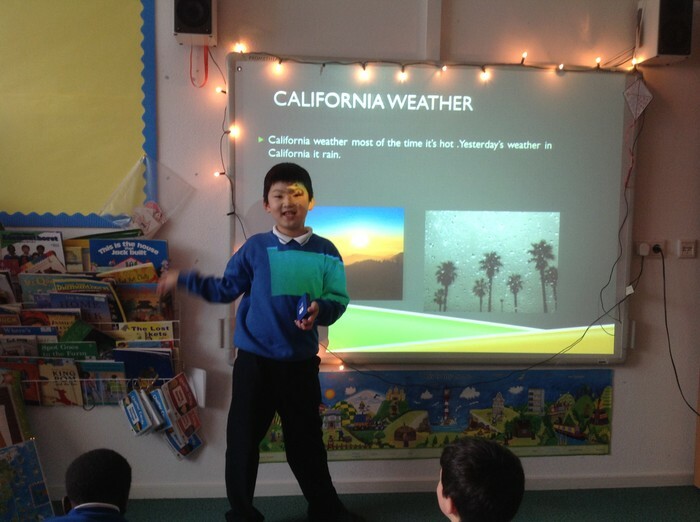 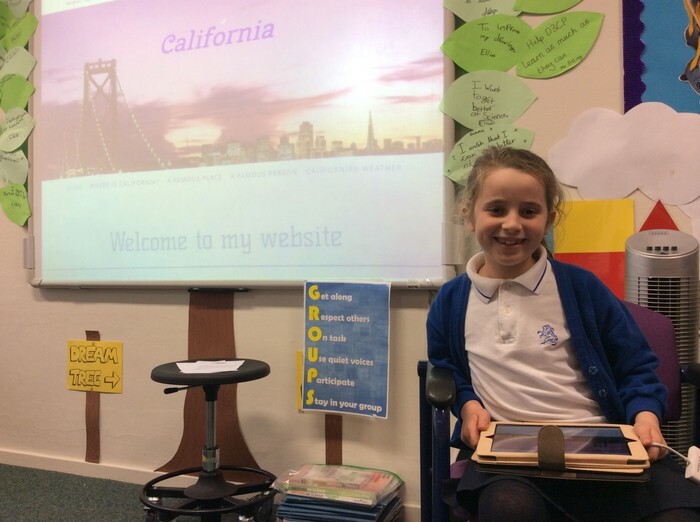 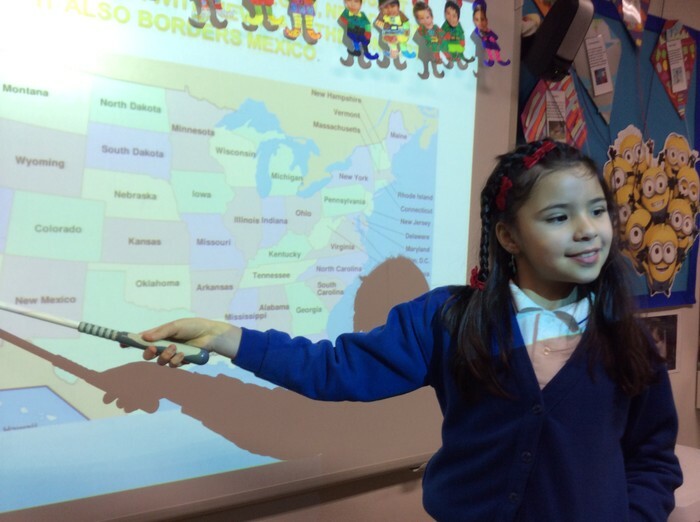 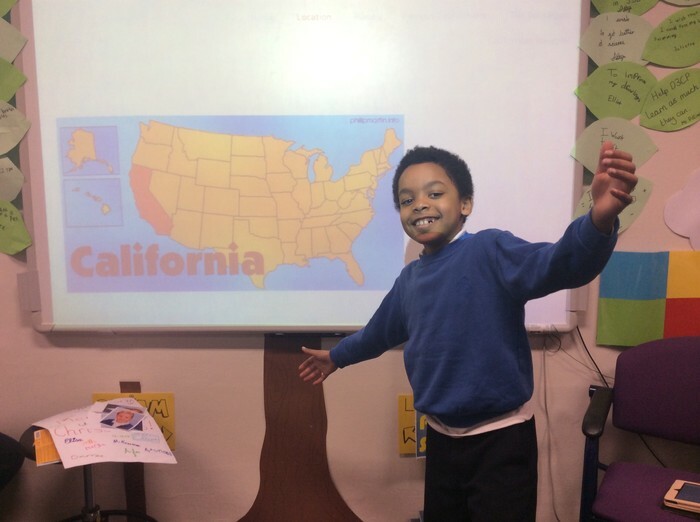 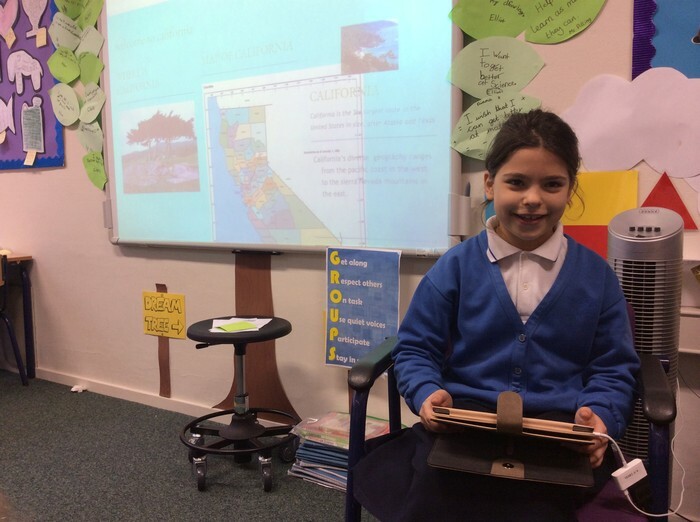 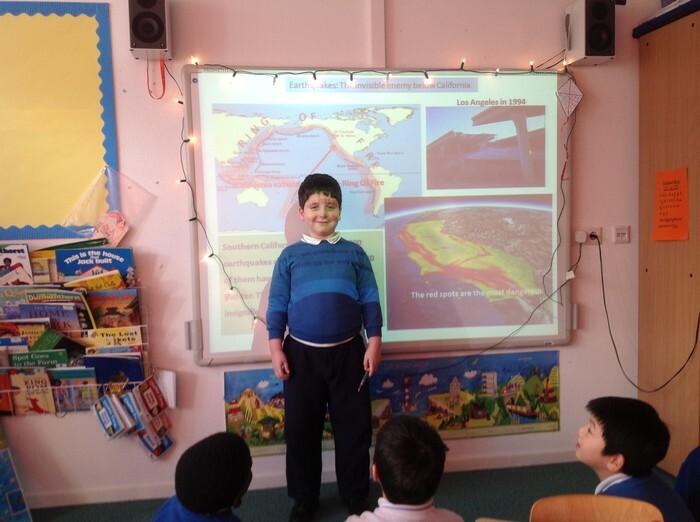 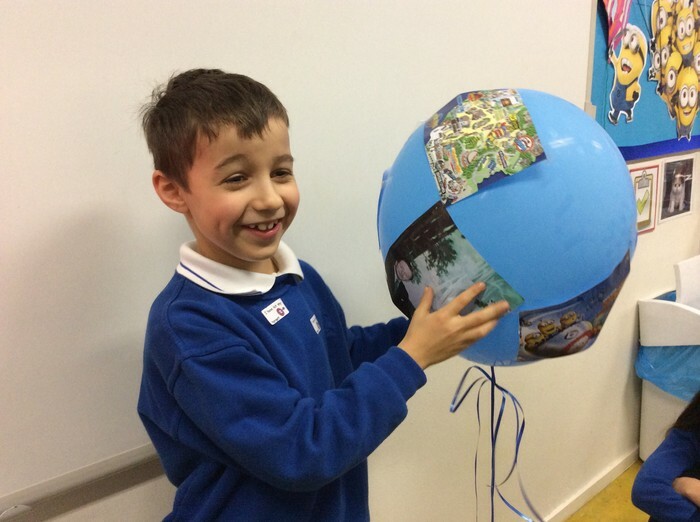 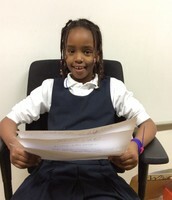 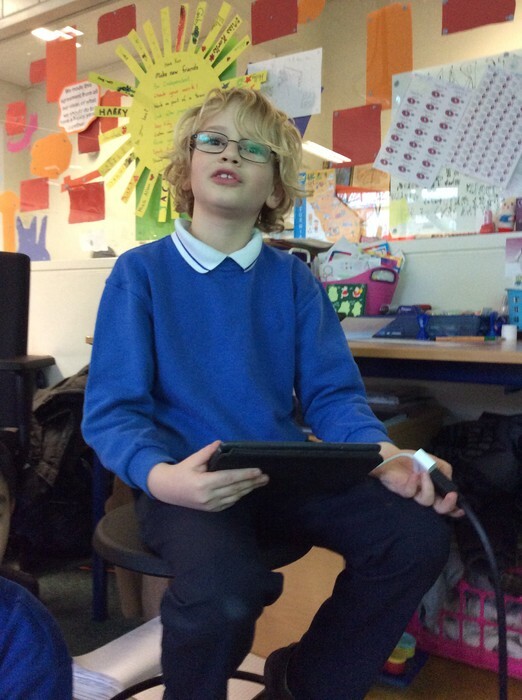 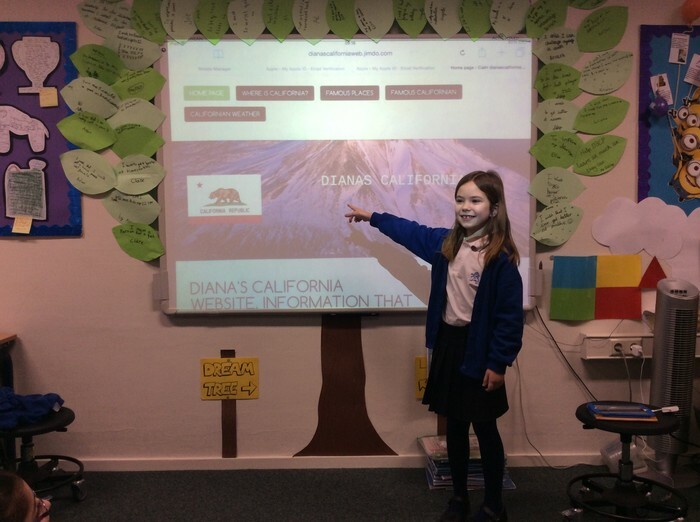 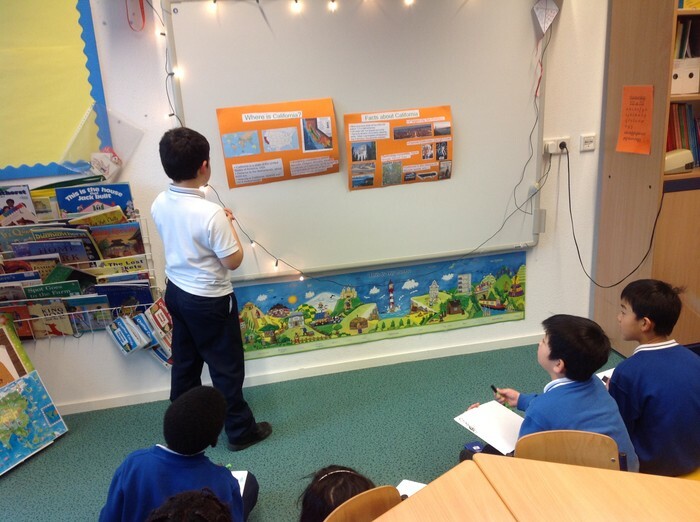 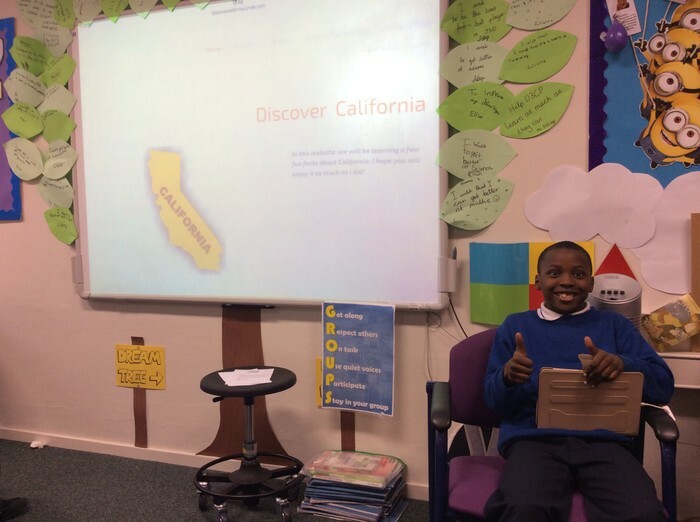 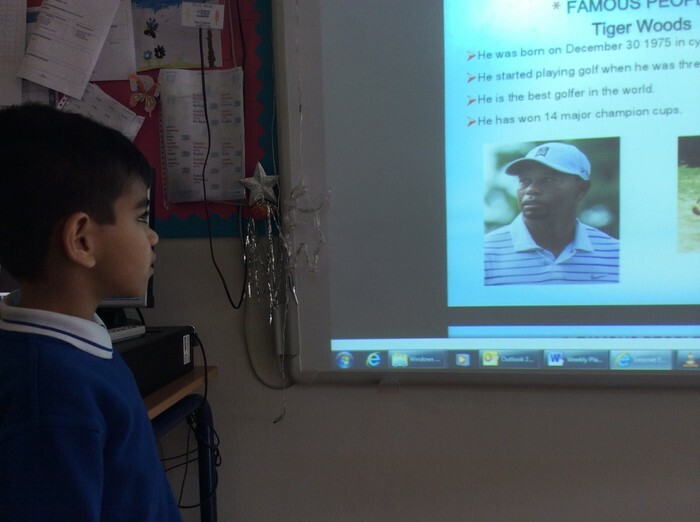 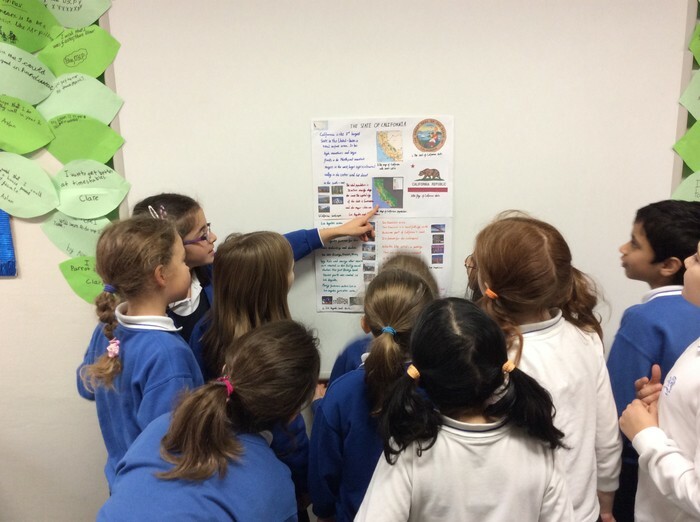 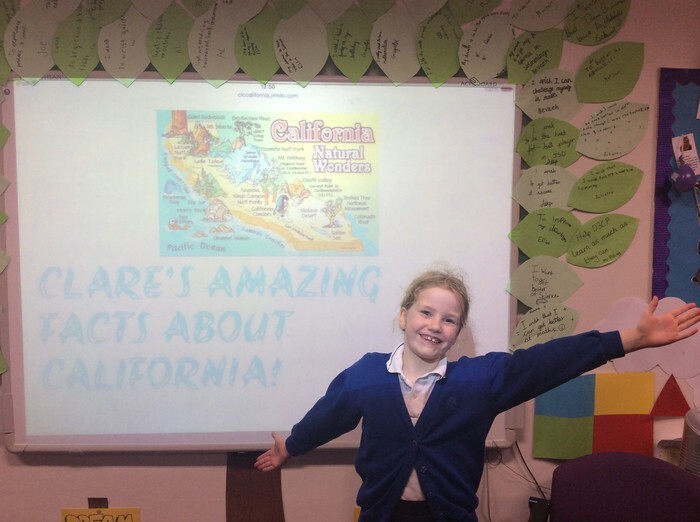 This week the children presented their California homework projects to their teachers and classmates. 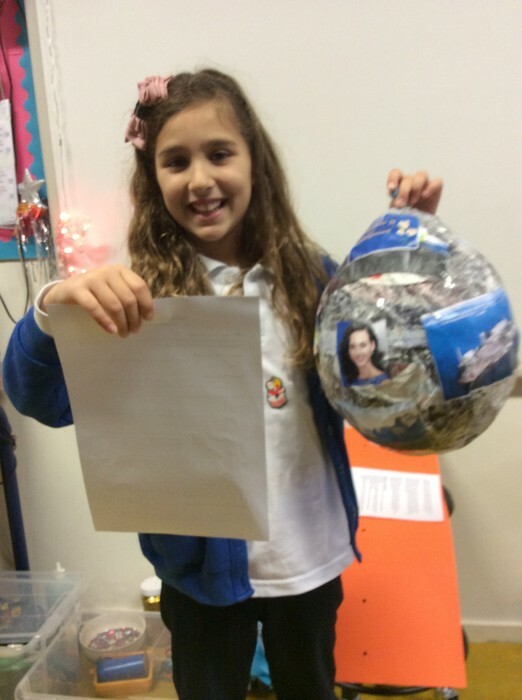 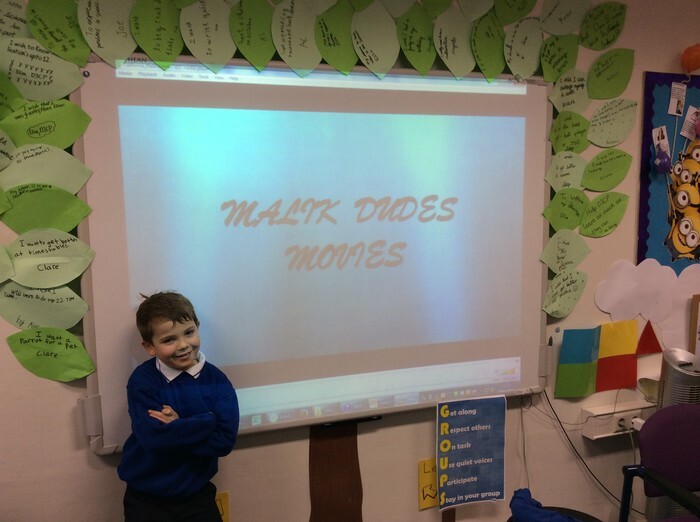 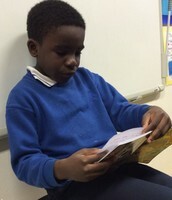 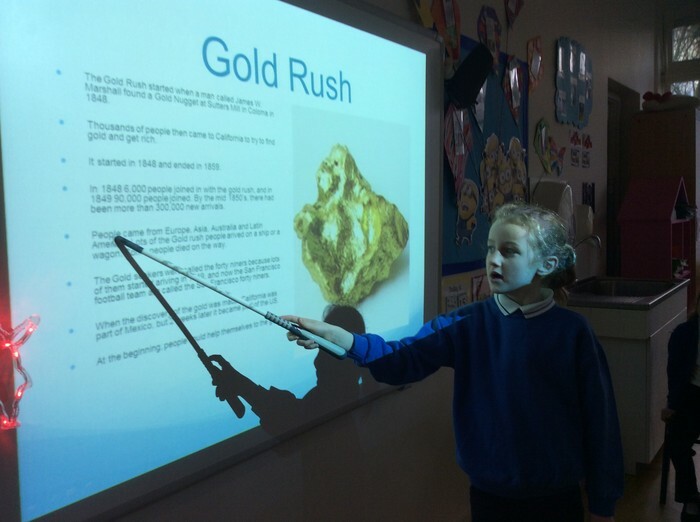 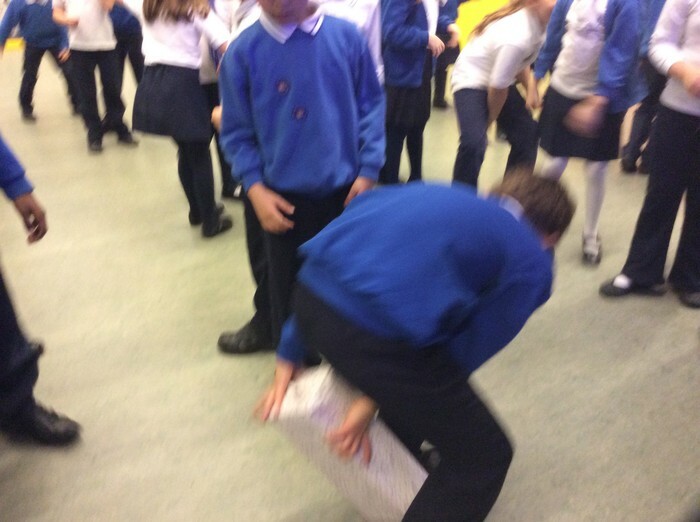 Both Mr Pilling and Miss Allen were blown away by the outstanding quality of everyone's homework - it was clear that the children of Year 3 had been working hard to make sure their work was well presented, interesting and accurate. 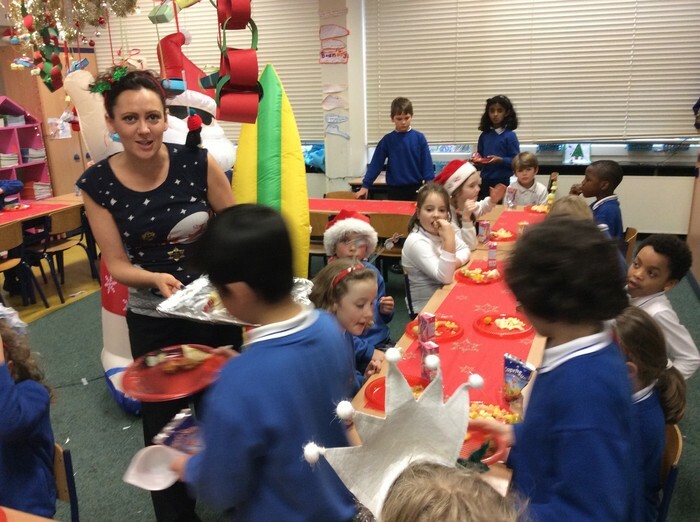 Well done to all the children (and parents) for a job well done!